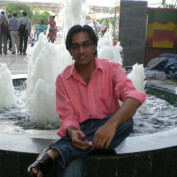 Hi, I am Rohit Shukla from Delhi, India. I want to become entrepreneur in my life. This is my aim in life because i want the person who created employment not the job seeker. Which one is best blogger or wodpress? In this article we will compare blogger with wordpress blogging platform. 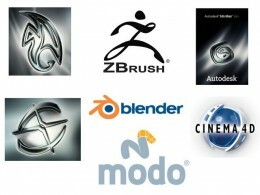 This is the list of best 3d software and feature comparison of all. It is a detail discussion of all the features of 3d software. Maya and 3ds max is the top 2 3d software available in market.